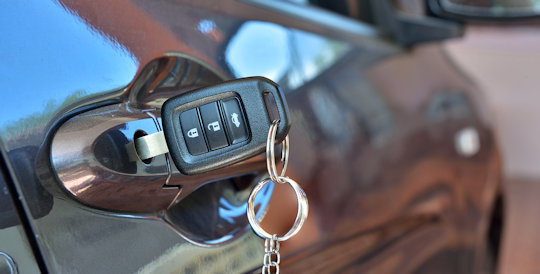 Auto Locksmith in Syracuse, New York and the surrounding area! Infinity Lock & Key offers 24/7 professional auto locksmith services. Our local technicians can work on any type of vehicle including Cars, Trucks, 18-Wheelers, and Motorcycles. We make our auto lockouts a priority! 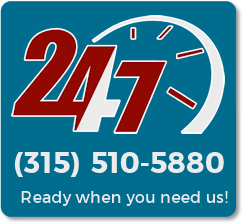 We have 24-hour mobile locksmiths that will get to you fast, no matter where you are in Syracuse! We offer low prices and will get you on your way quickly and damage-free. – High Security Lockouts, No Problem! Did you lose your car key? Locked out of your car? Not to worry! We’re here for you. All services will take place on-site at your location. You won’t have to worry about getting your vehicle towed to a dealership or garage. Our mobile locksmiths will come to you! Everything will be in working order at the technicians departure and you will leave a satisfied customer.